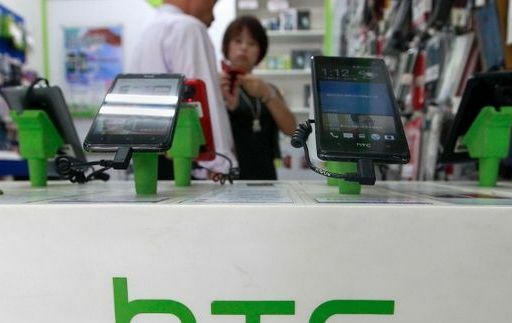 HTC Corp will have to stop selling its One Mini smartphone in Britain from December 6 after a British court ruled the Taiwanese company had infringed patents owned by Finnish rival Nokia. Justice Richard Arnold of the England and Wales High Court on Tuesday granted Nokia a final injunction to stop HTC from continuing to infringe upon a European Patent held by Nokia related to mobile phone microchips. The judge had ruled in October that HTC’s One phone contained the microchips. HTC, responding to the lawsuit, said on Wednesday it would appeal the ruling. “We have filed urgent application to appeal. In the meantime, we are working with our chip suppliers to explore alternative solutions,” it said in a statement. Analysts said the ban would have limited impact on HTC’s sales as the One Mini is also not its flagship model. Europe accounts for around 20 percent of the company’s overall sales, they added. Shares in HTC slid 3.6 percent in early trading on Wednesday, underperforming a 0.2 percent gain in the broader Taiwan market. The British judge had allowed HTC a partial stay on the ruling, so that it can continue selling its flagship One model pending an appeal, because a ban would cause “considerable damage” to HTC’s UK business. But for the smaller One Mini, the judge said the balance came down in favor of refusing a stay because HTC had designed and launched it when it knew it was facing a claim for infringement of the patent. HTC started selling the One series in March.